Hydraulic seals are currently on high demand in the UK and across the world. These seals are important in repair or replacement of parts that have been subjected to wear and tear over time. No matter how well-serviced hydraulic machinery and equipment are, they are prone to break down at some point. The breakdown of machinery may be because a broken or worn out part. It is important to rely on high quality replacement parts to guarantee a longer life span. Apparently, genuine replacement parts can be obtained from UK’s most trusted manufacturers and suppliers. These suppliers offer a range of sealing solutions in Essex, Heathrow, and across the entire UK. Sealing solutions may be appropriate for reciprocating, rotating, or static applications, depending on the industry in which the machinery and equipment operate. 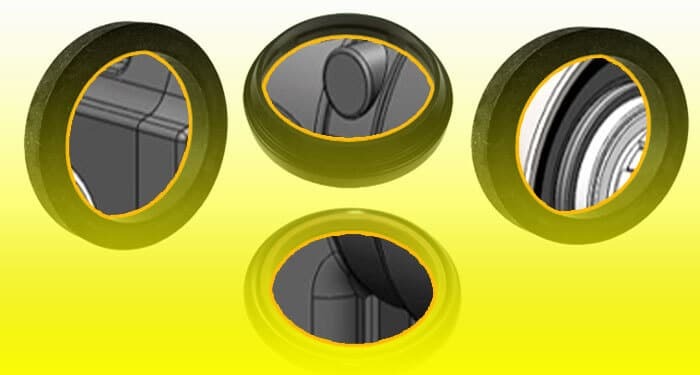 Regardless of the industry of operation, innovative sealing solutions are important because they help customers to improve their productive and perhaps boost their business for more profit. Owners of hydraulic machinery and equipment value reliability because they understand that this can make all the difference between success and failure in business. For instance, farmers and owners of agricultural machinery understand that a stalled project due to broken down machinery and equipment can lead to delayed harvests or even massive losses. Indeed, high quality hydraulic seals and sealing solutions can minimize the overall cost of ownership. Most people just think that any hydraulic seal is good enough for their machinery as long as it can perform the function for which it was manufactured. However, they are wrong on several accounts. To begin with, reputable hydraulic parts manufacturers have dedicated teams of highly motivated salespersons capable of supplying more specialised materials to meet their specific application or need. With extensive background knowledge and experience handing design concepts and manufacturing processes, material technology, and complex distribution channels, renowned suppliers are able to offer standard hydraulic seals and custom designed and engineered sealing solutions. A global leader in the design, manufacturing and distribution of high quality hydraulic products stocks a wide range of hydraulic seals and products. These suppliers understand the diverse needs of customers and strive to meet each client’s unique demands. As a result, they stock a wide range of sealant products so that clients can get the right spare part for their hydraulic machinery and equipment. 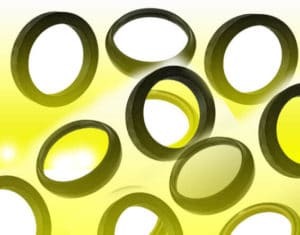 For instance, customers can get O-rings in various sizes and materials, depending on the application and operating condition. Therefore, whether you intend to use the seal in a high pressure or extreme temperature environment, you can be sure that you will get the right hydraulic seal for your equipment. There are several other reasons to obtain hydraulic products from highly recognised hydraulic parts manufacturers and suppliers. Extreme temperatures and high pressure environments determine the type of sealant product to buy for your equipment. In addition, seals are made of different materials that come in various sizes to suit a particular application. Therefore, always purchase hydraulic seals from top manufacturers to avoid any unnecessary inconvenience.